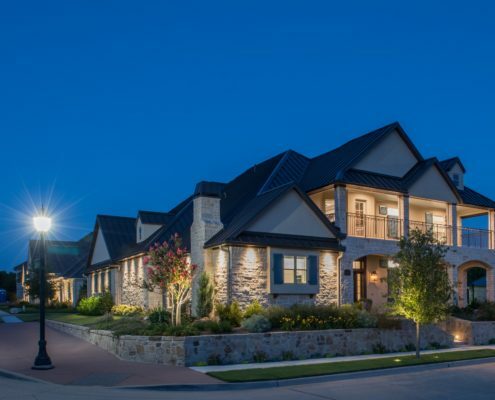 Sterling Brook Custom Homes provides homeowners with the ultimate in high-performance luxury homes through sophisticated designs coupled with energy-efficient construction. When you’re choosing a builder, it’s important to partner with a team who has the experience and knowledge to see your project completed to your specifications, in a timely manner and on budget. It’s equally important to choose a builder who has your best interests at heart. We’ve worked hard to become that partner through our experience, education, certifications and accreditations. 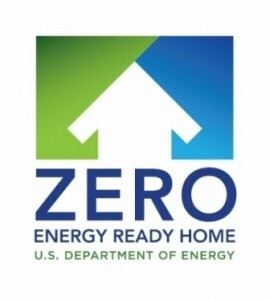 NAHB Certified Green Professional (expert in energy-efficient technology). Sterling Brook was honored to be selected as a D Home Magazine Builder of the Year for the seventh year running in 2017. In 2014, we were presented the Innovation in Housing Award from the Department of Energy and we are a previous recipient of the Builder of the Year Award from the Greater Lewisville Association of Realtors. We Can Build on Your Lot!